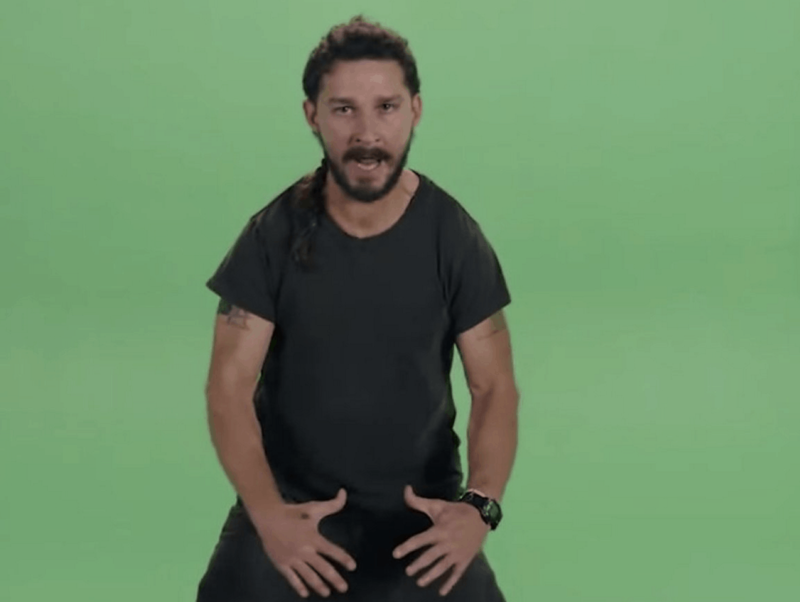 If you have ever wanted to talk to Shia LaBeouf on the phone, your time is now. You may remember last month when Shia mesmerized us all with a live-stream of him watching his own movies for three days straight. Well, the movie star and his collaborators Nastja Säde Rönkkö and Luke Turner are at it again with their newest project #TOUCHMYSOUL. The trio are hanging out in a gallery in Liverpool for the next four days and are accepting calls from anyone and everyone. Not only can you call in at +44/0-151-808-0771, but you can also watch the whole thing on live-stream as well. What are you waiting for? Go ahead. Shia is waiting.